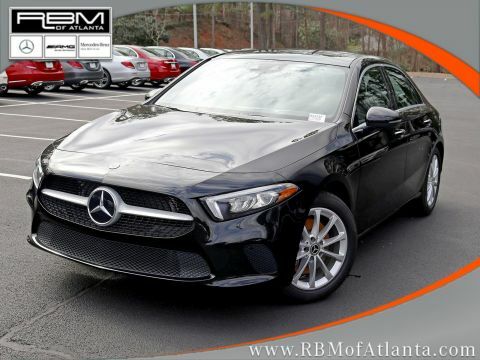 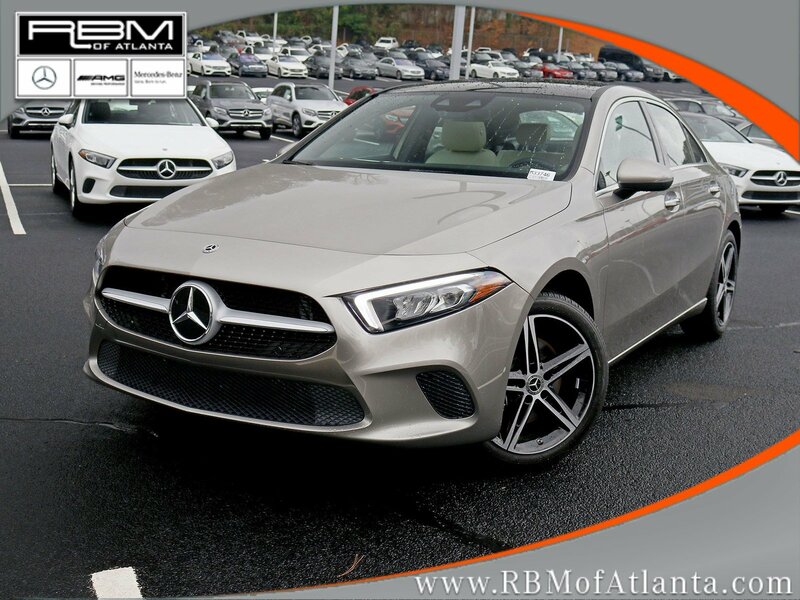 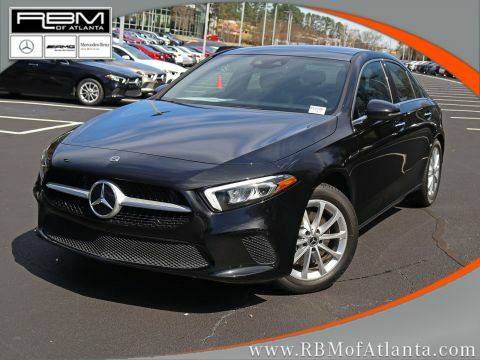 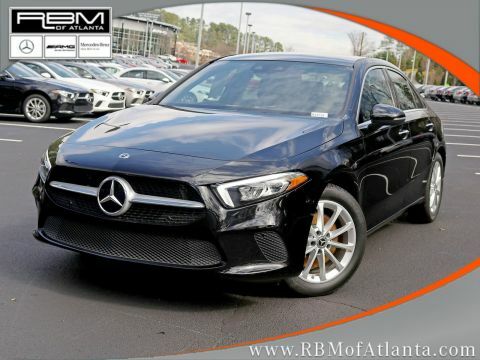 This 2019 Mercedes-Benz A220W4 is equipped with luxury car-level features. .* Stop By Today *Come in for a quick visit at RBM of Atlanta, 7640 Roswell Road, Atlanta, GA 30350 to claim your Mercedes-Benz A220W4!